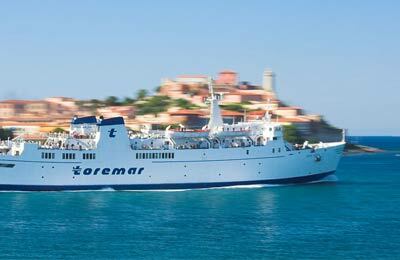 You can use AFerry to book a Toremar ferry to Italy and Elba. Toremar ships are fast, modern and comfortable and allow for sailings regardless of weather. AFerry always has the latest deals and special offers for Toremar ferries. You can use AFerry to book Toremar ferries to Piombino, Portoferraio and Rio Marina. For all Toremar ferry routes and the latest prices and sailing times see below. Click on your ferry route for a detailed timetable with arrival and departure times. On board your ferry you will find air conditioning and escalators for passengers with reduced mobility. Most ferries also provide bars and a shopping arcade to keep you entertained and relaxed throughout your journey. For parents travelling with young children, something that is often commented on as being a particularly good feature is the provision of playgrounds. Here children can play and give their parents a chance to take a well-deserved few minutes break. 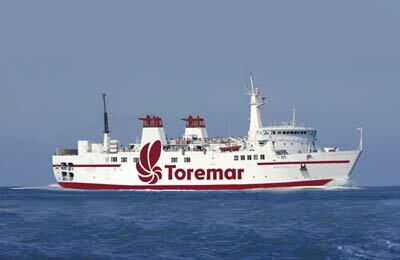 Toremar has an impressive and large modern fleet of ferries and hydrofoil vessels. Its largest ferry, the Aethalia, can hold 780 passengers, 100 cars and can reach a top speed of 18 knots. How long before departure should I arrive for Toremar? Great check in, fast and getting there a bit early meant we got onto the ferry leaving before ours. Food on board was pretty basic but is only a quick journey so we didn't really mind. Staff were professional and helpful. Slowish check-in queue - but once at window immediately advised of an earlier service we could use. Very friendly helpful crew - v. limited catering facilities at Piombino. Very easy as a foot passenger. With a ticket for Torremar you can hop on any ferry including Moby ferries if they have room and so no worries if you are early are late. Watch out for cashier trying to short change you if he thinks you don't understand Italian! Busy route during Italian holidays. 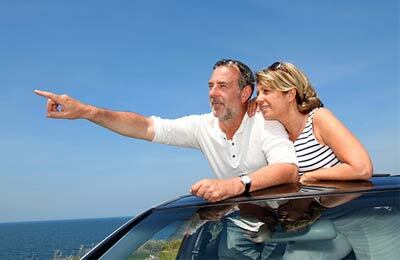 Don't try travelling to Elba island on the first weekend of the Italian holidays in August. We queued for 4 mile and over 3 hours waiting to get on a ferry. In the end we missed our booked ferry and was just loaded onto the first available ferry which wasn't even a Torrimar ferry but least we still managed to get to Elba. Ferry was very clean and had loads of seats though the shop was closed and didn't look like it had been open in some time. Staff on board were very helpful even though they were very busy.